Sometimes we have to retreat to relax. This un-programmed retreat is all about sleeping late (or getting up early), reading, hot tubbing, beach combing, hiking, wine tasting, visiting, biking, napping, getting a massage, dining ... It is all about YOU. 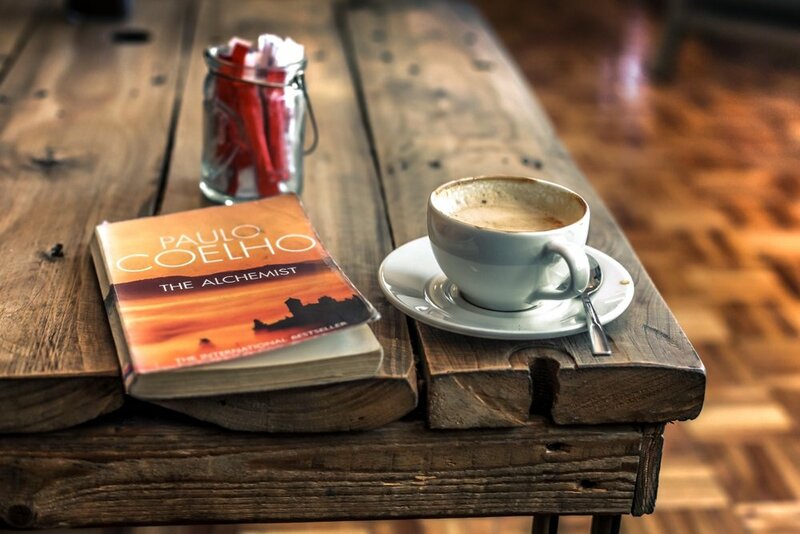 How would you like to spend your weekend? The REC Retreats studio will be open all weekend - feel free to bring a project if you want space to spread out and time to work uninterrupted. Prefer to hike? Bring your boots and we will provide the map. Pack up your bike or rent one here on the island. Indulge in a massage (or two). Curl up in an overstuffed chair, next to the cozy fire. Journal to your heart's content. "Zone out" working on a jigsaw puzzle. Weather permitting, roast s'mores around the campfire. Watch shooting stars from the steamy hot tub. 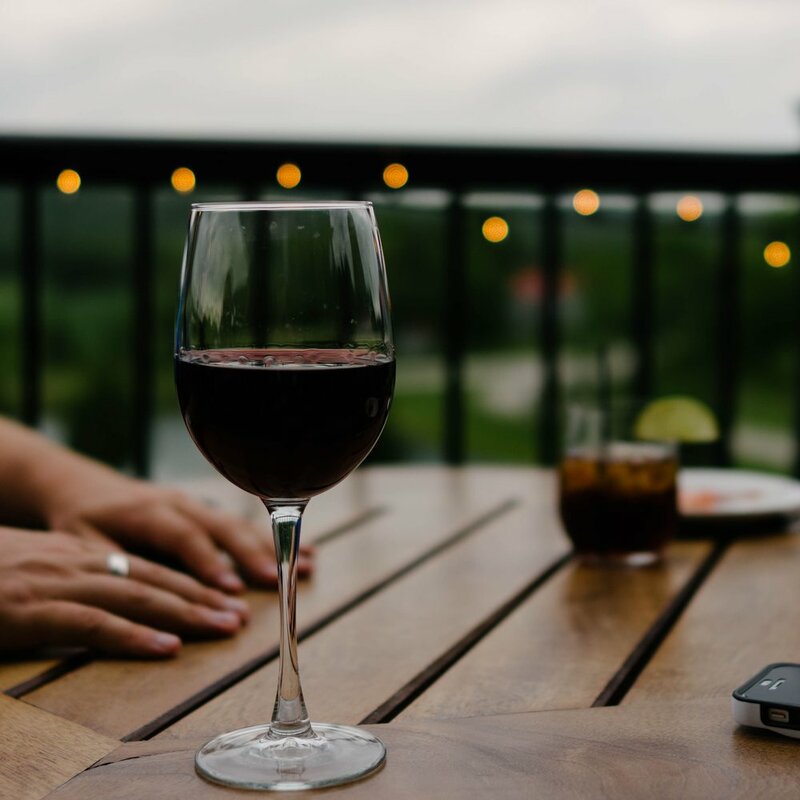 Experience the iconic Lummi Island Artisan Wine Gallery. Take a self-guided artist studio tour. Dine at the historic Beach Store Café. 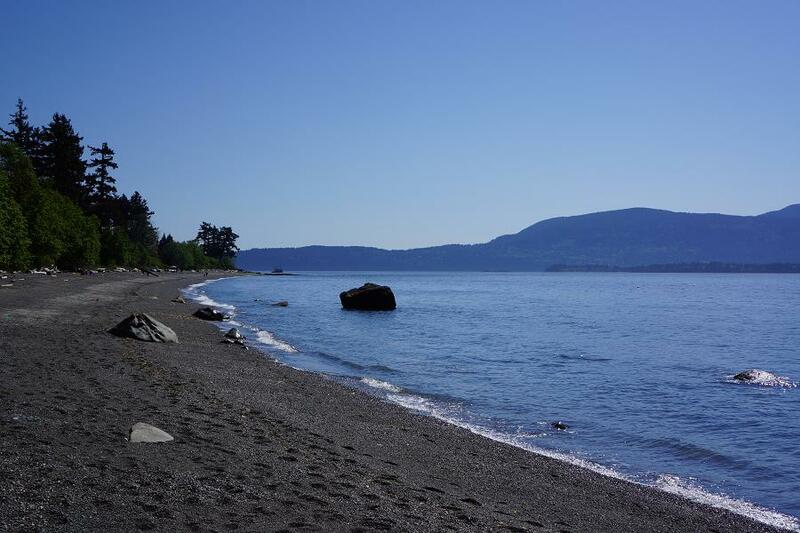 There is plenty to do on Lummi Island over the weekend, but remember, you can also do a lot of nothing, and just enjoy your unscheduled time. 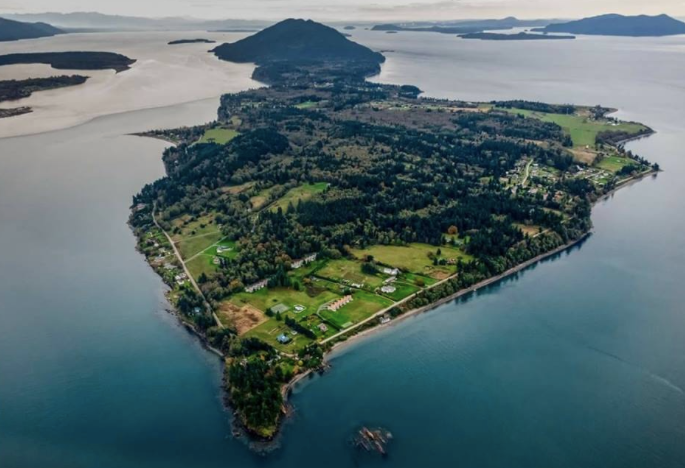 Retreat participants will give back to the community by dedicating 15 minutes to restore Lummi Island to it’s litter-free natural beauty. Community is a vital part of all REC Retreat events; each event benefits communities and organizations in unique ways. Fee includes 2 nights deluxe lodging, wine tasting, 4 meals, taxes.